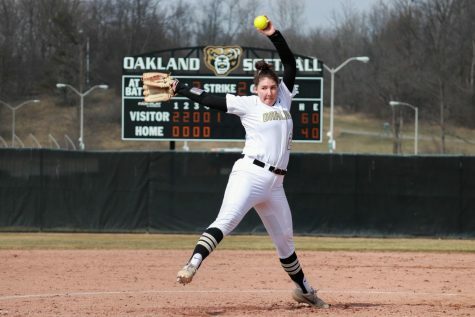 With the fall season rapidly approaching for all sports, the Horizon League preseason polls have been released, stating who the Horizon League coaches believe the best teams will be. Polls were released for both men’s and women’s soccer as well as volleyball. 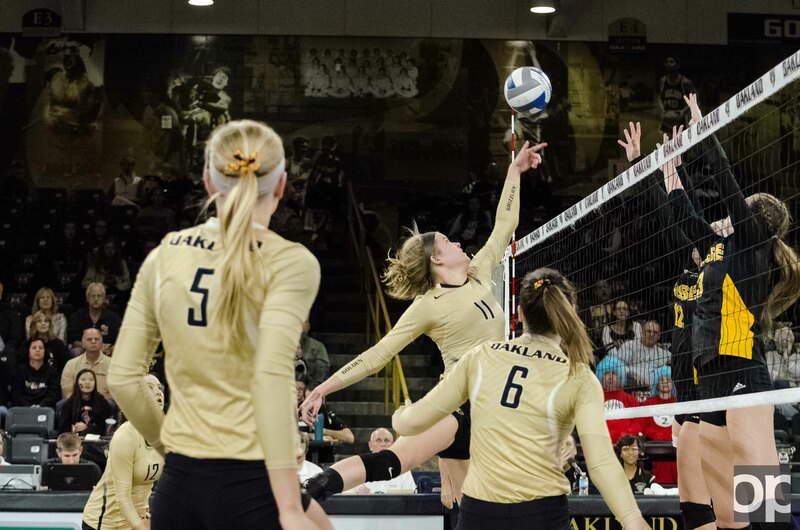 Of the three sports, volleyball ranked the highest for Oakland University. The volleyball team was voted second in the conference, finishing only two points behind the first place finisher Cleveland State University. Cleveland State received four first place votes, and Oakland received three. The volleyball team is full of talented seniors such as Krysteena Davis and Aleksandra Malek, but also has a lot of depth for the future, with six freshmen and five sophomores. 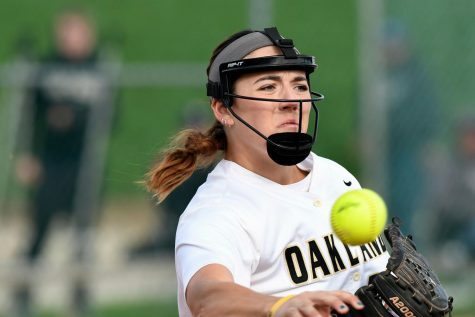 With veteran leadership and young talent, this team could make a run at Cleveland State and their Horizon League MVP, Sara Skeens. Volleyball is already off to a hot start, as they won their first tournament of the year, as junior Jordan Lentz was named MVP of the Purdue Fort Wayne Invitational. Malek and sophomore Jamie Walling were named all-tournament team as well. The next match for the volleyball team takes place in Ann Arbor on Sept. 7, as they take on the University of Michigan Wolverines. The men’s and women’s soccer teams have both already kicked off their 2018 seasons, and both teams received bottom-half ranks in Horizon League preseason polls. Men’s soccer was ranked sixth out of nine, while women’s soccer was ranked seventh out of 10. Both teams are not predicted by coaches to do well in conference play. The men’s team began their season in thrilling fashion, tying against Western Illinois at home on a last second equalizer by redshirt freshman Napoleon Outlaw III. The winning has continued, as the men have not lost a match yet this year. Their current record sits at 3-0-1. The team is on the younger side, with only three senior midfielders: Hamid Berry, Jimmy Todd and Jacob Moore. With strong veteran midfield play, if young defenders and forwards can step up like Outlaw did in the season opener, Oakland soccer has the potential to outperform their sixth place projection. The Horizon League schedule for the men’s soccer team begins on Saturday, Sept. 8, as they host the preseason favorite University of Illinois-Chicago (UIC) Flames. The women’s soccer team has also begun their season, but is yet to play a Horizon League match. Their first Horizon League match also takes place at home, on Friday, Sept. 14 against the preseason No. 3 team, Wright State University. Last season the women’s team finished eighth in the conference, so the coaches are predicting a bit of improvement. Finishing with a 3-6-0 record in league play, there is a lot of room for improvement under second year head coach, Juan Pablo Favero. 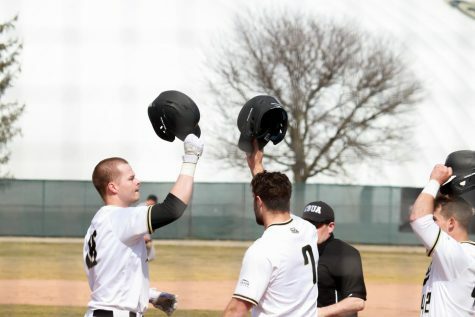 With Favero having a second year under his belt, combined with five seniors and four juniors leading the way on the field, this team is poised to outperform their positioning and finish as a top-half Horizon League school. Looking at their conference schedule, the team plays the majority of their tough opponents at home. While they do have to go on the road to face Milwaukee, IUPUI and Northern Kentucky, they host Wright State, Cleveland State and UIC. If Oakland can protect home turf, the standings will look a lot different than the preseason projections.